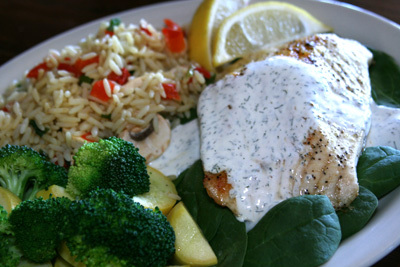 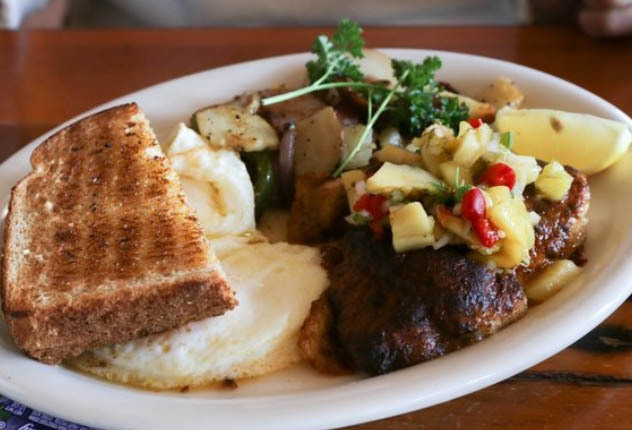 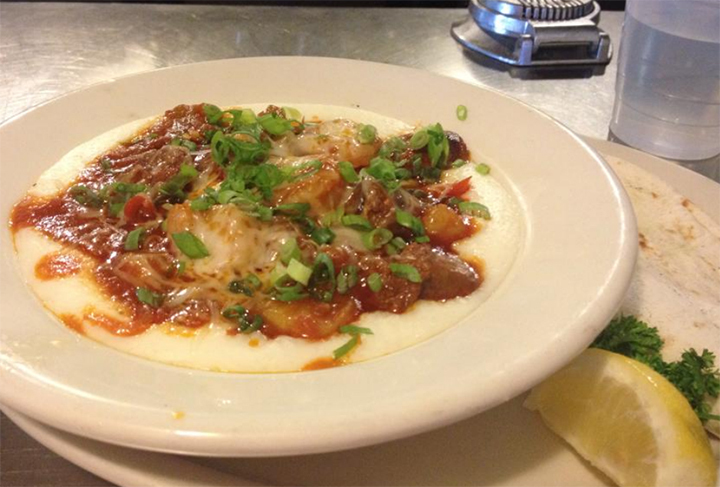 Open for Lunch & Dinner Daily, and now serving breakfast on the weekends. 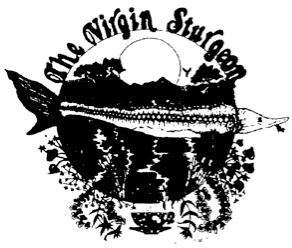 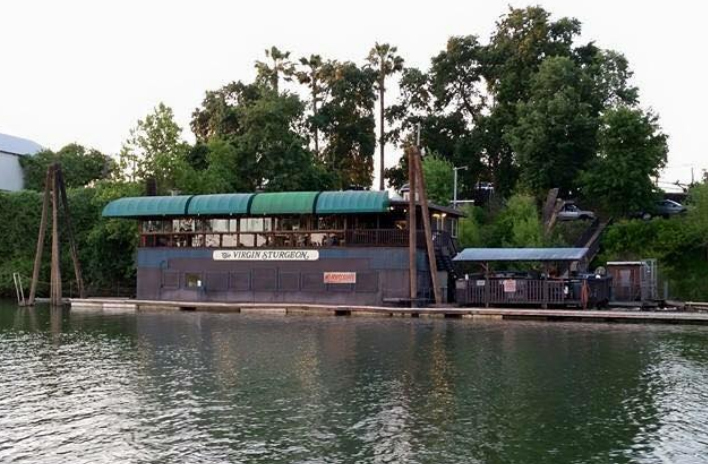 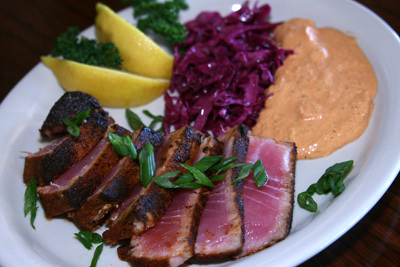 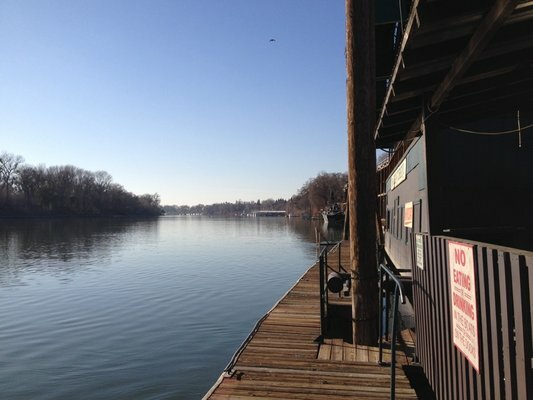 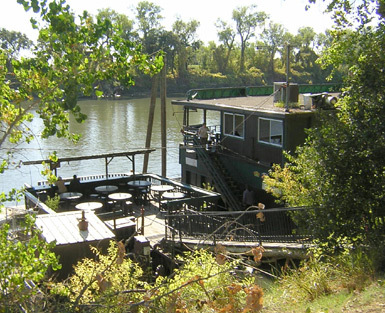 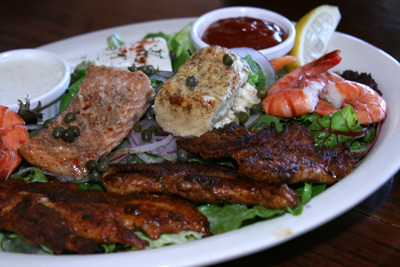 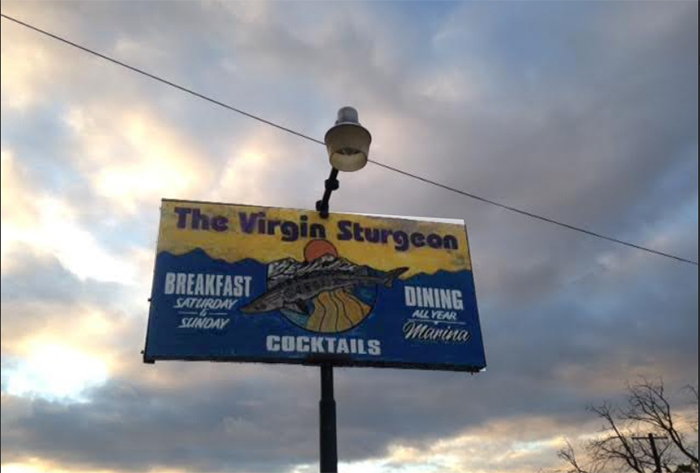 Located just two miles from downtown Sacramento, The Virgin Sturgeon restaurant floats on the Sacramento river along the Garden Highway. 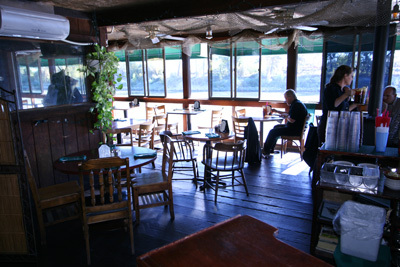 One enters through a long gangway that once served as a jetway for Pan American Airlines at San Francisco International. 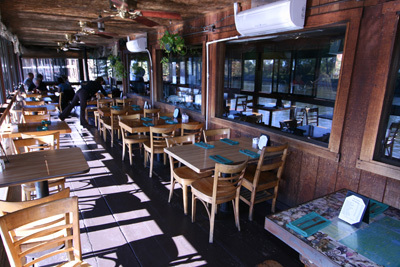 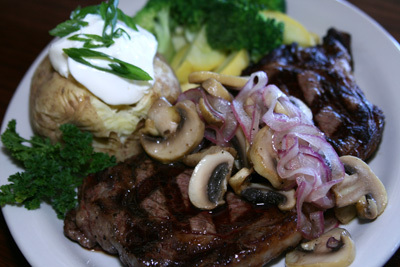 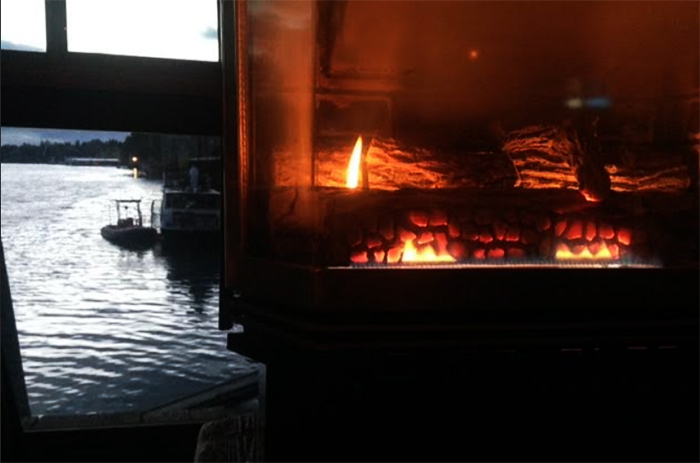 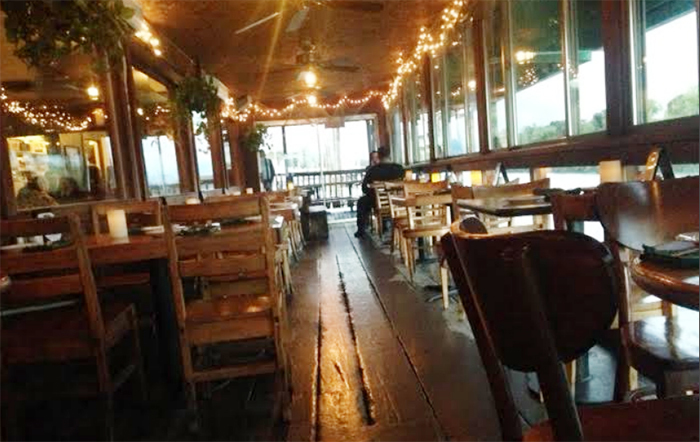 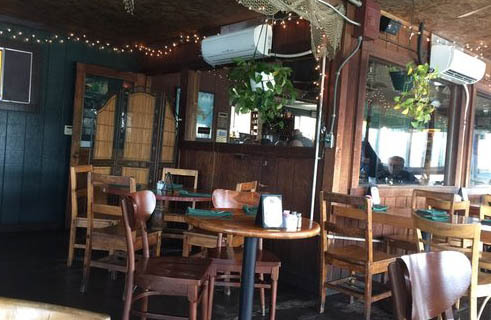 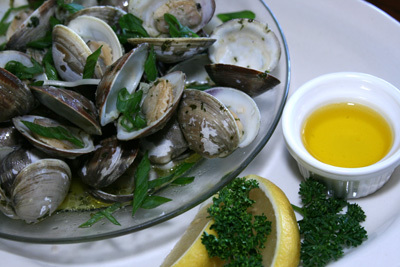 Featuring a wide ranging menu and full bar since 1984, patrons have come to rely upon this and our daily-changing choice of fresh seafood, in or outdoor seating and beautiful sunset all year long. 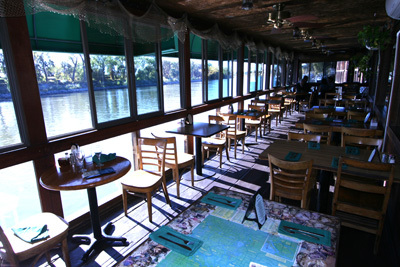 Arrive by car, or boat, and enjoy a fine meal or just cocktails at our riverside bar.